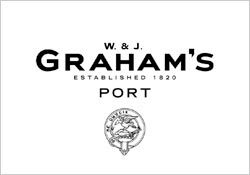 Produktinformationen "Graham Vintage Port 1980"
"1980 is likely the most underrated of the vintages included in this tasting. I have always been a great fan of the Dow, Warre, Gould Campbell & Graham’s Ports from this year. 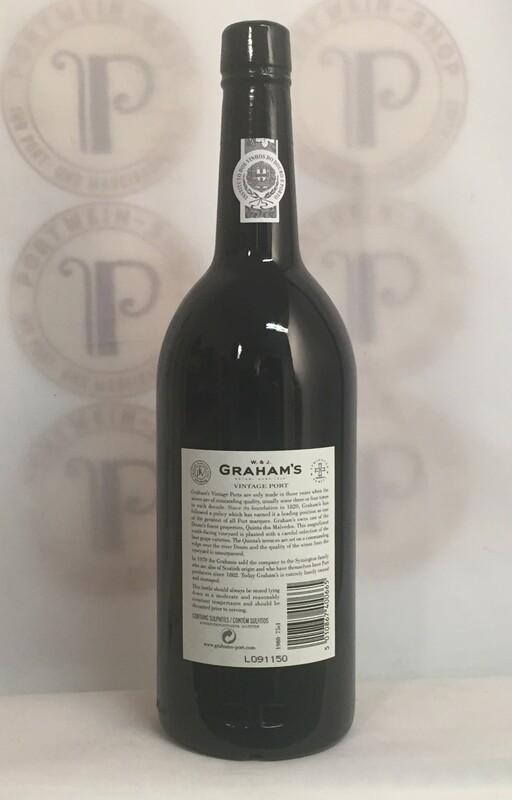 The Symington family seemed to “own the vintage.” Delicious, soft, classic Graham’s style; it’s still showing prominent tannins at 31 years of age. Sweet grenadine and ripe fig flavors along with eucalyptus, cocoa powder and a sublimely soft, smooth mouthfeel and persistent finish. 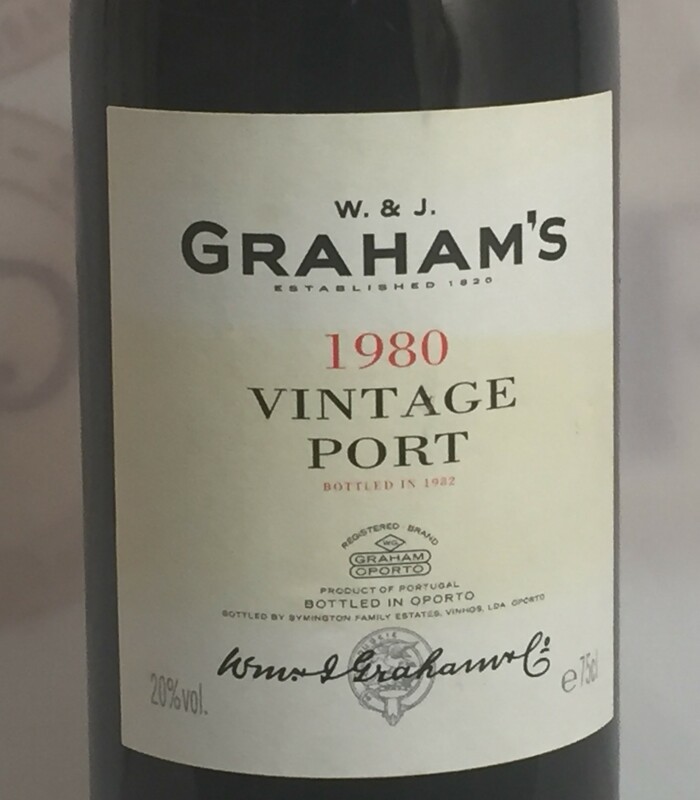 1980 was never considered a legendary vintage, but it just goes to show how soundly Graham’s performs even in vintages that were not appreciated by the critics when young. 1980 Graham’s will easily drink well for 15-20 more years from here." 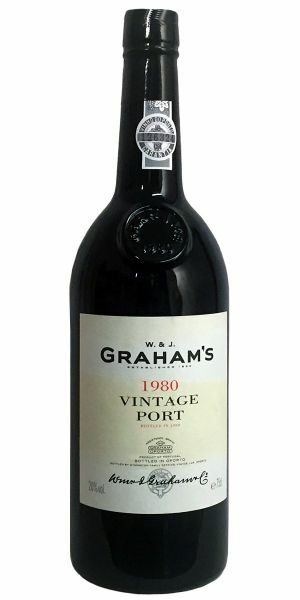 Weiterführende Links zu "Graham Vintage Port 1980"
Kundenbewertungen für "Graham Vintage Port 1980"